The Student Academic Success Center takes a developmental/proactive approach to help students complete their academic goals from orientation through graduation. The Center offers academic and skills workshops, one-on-one appointments, and online resources to help retention efforts at Texas A&M University-San Antonio. The goal of the Center is to help students discover, self-reflect, and become independent learners. Academic Success Coaches are available to help students with academic challenges that may be encountered. 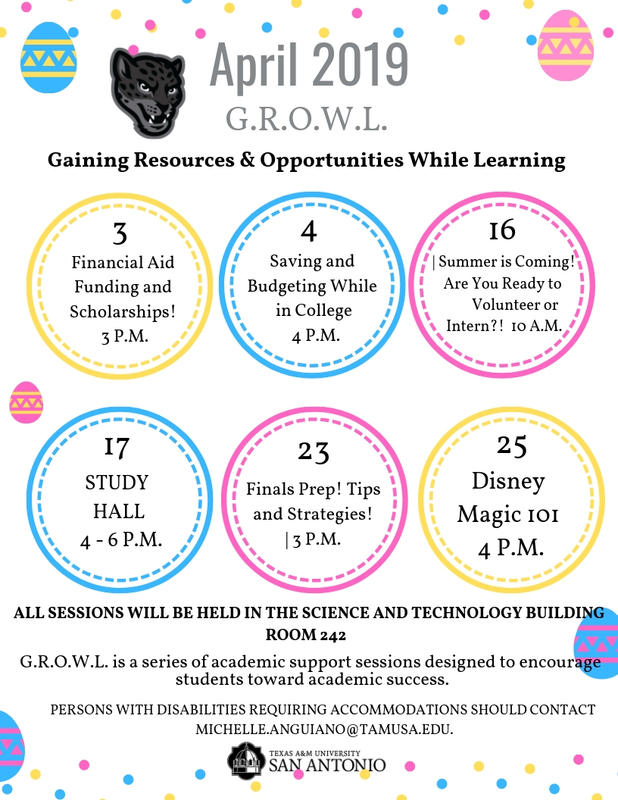 Workshops and One-on-One sessions are offered during the semester in areas such as alternative study skills, note-taking, reading comprehension and goal setting. You can schedule an appointment utilizing EAB-Student Success Collaborative. Here are the directions: How to schedule an appointment or call (210) 784-1307. 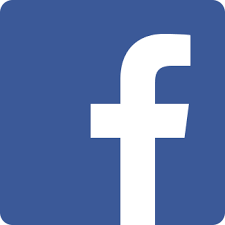 Give us a Like and see what's new!